The company was established by Zalmon G. Sholes and Franklin R. Remington. The founders thought that their famous names would attract the market. 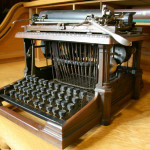 The typewriter appeared on the market as Remington-Sholes in 1896. 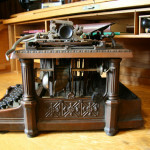 Remington Typewriter Co. did not accept the use of these two famous names and sued the company. A court martial followed and the company was forced to change its name to Fay-Sholes. 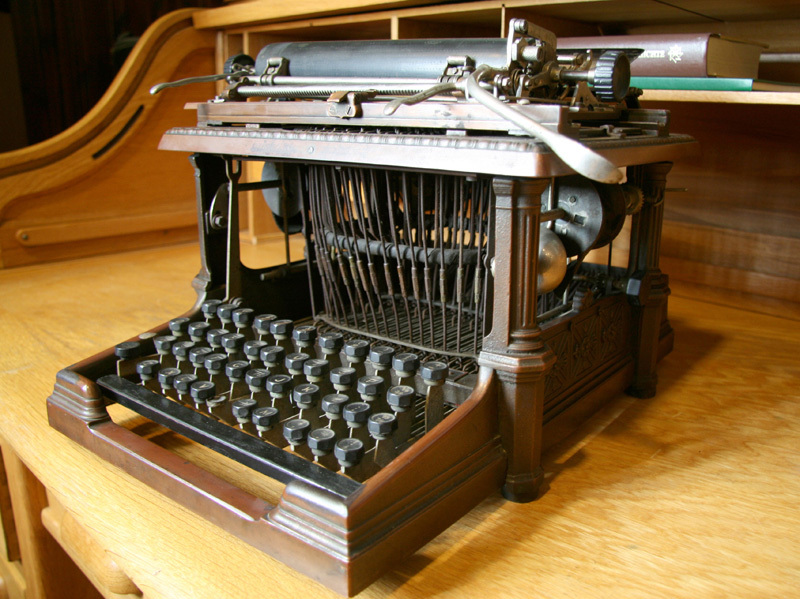 The typewriter was marketed as Fay-Sholes and also Rem-Sho was used. A number of models appeared with small changes. The design is unusual with classic columns. 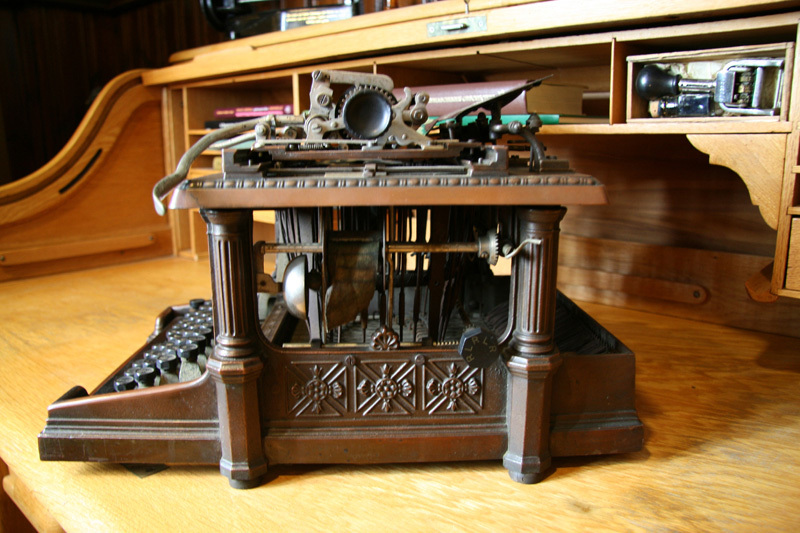 Most Rem-Sho typewriters appear in black cast-iron. Some have an iron body plated with oxidized copper. This model is appreciated by collectors.